SEGMENTED INK BLADE: The segmented ink blade make possible a better mix of the ink. 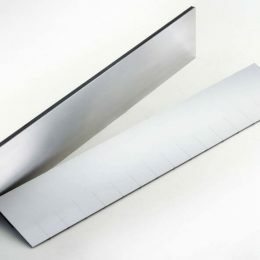 Our blades are squared and adjusted to obtain the perfect size and then cutted with a laser that allows you to get a very thin cut. 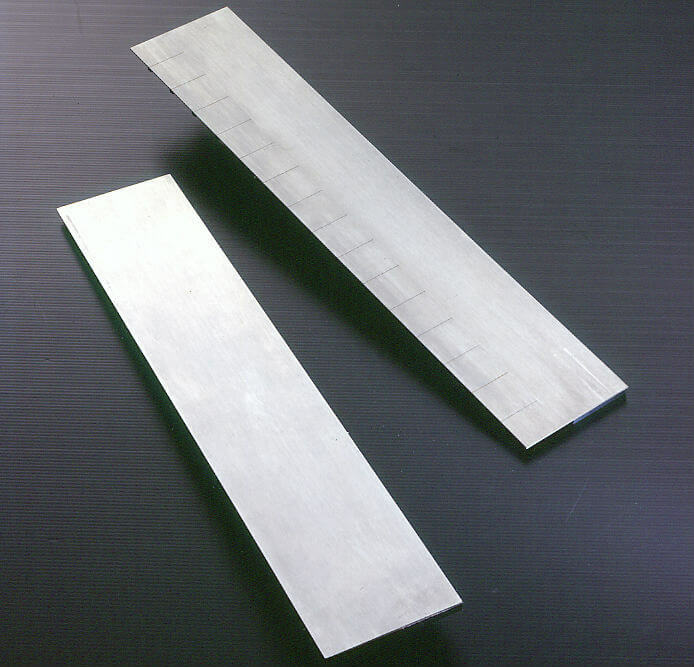 The coupling with the support is obtained by a special glue that can support exceptional loads. 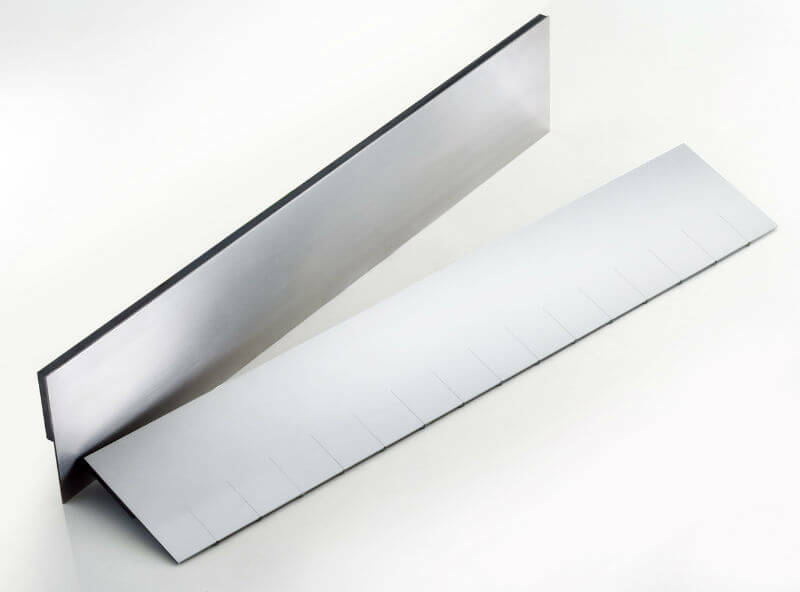 INK FOUNTAIN BLADE: The ink blade are produced in sweden steel with a thickness of 1.5 mm. The production with numerical control machines allow an easy installation on the machine. 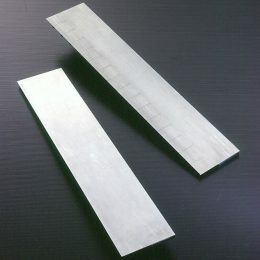 The coupling with the support is obtained by a special glue that can support exceptional loads.